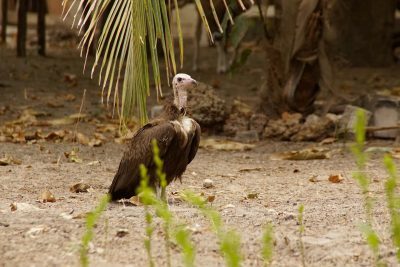 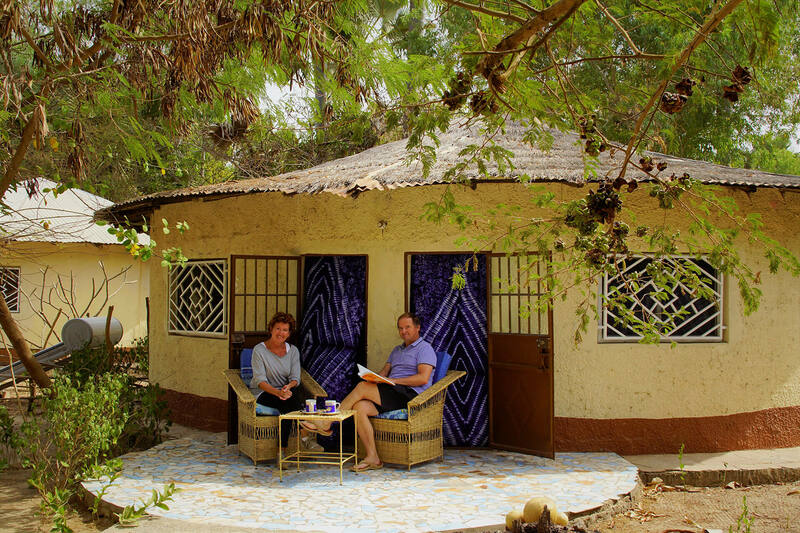 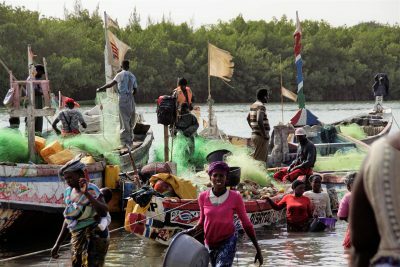 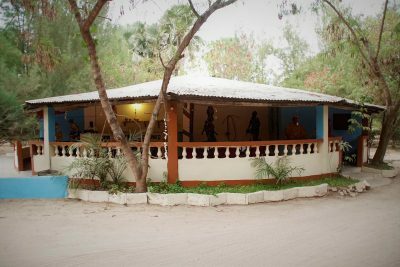 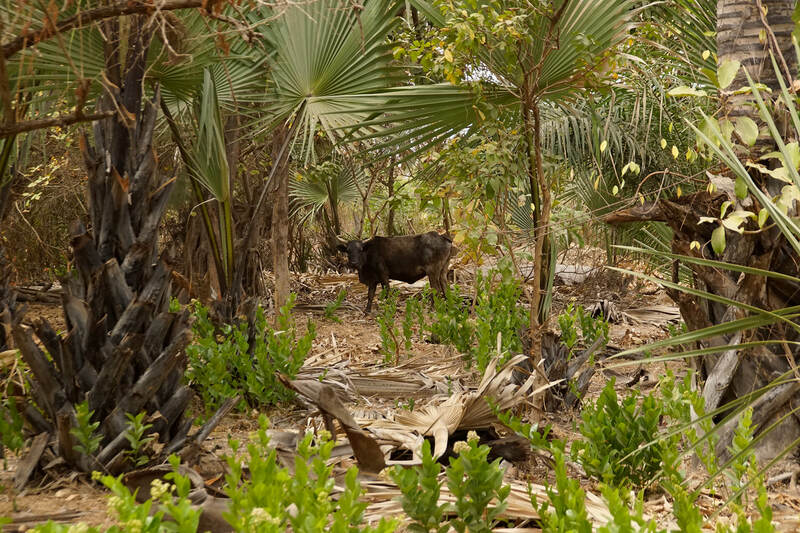 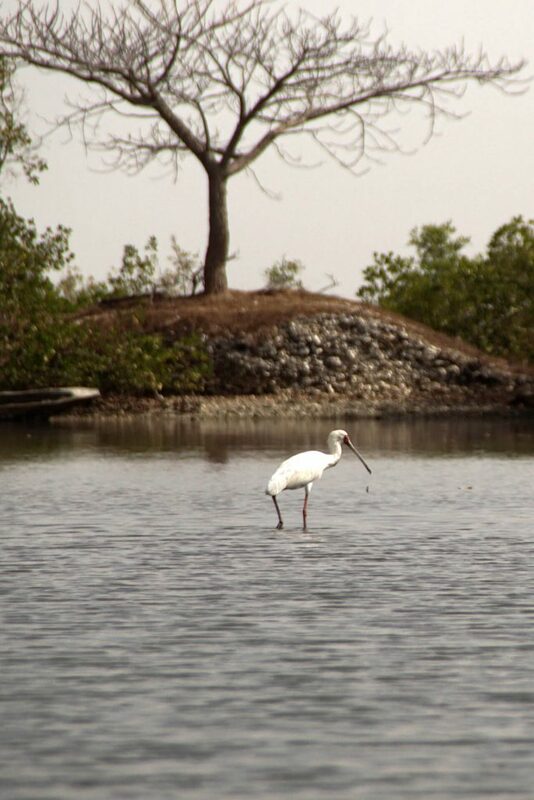 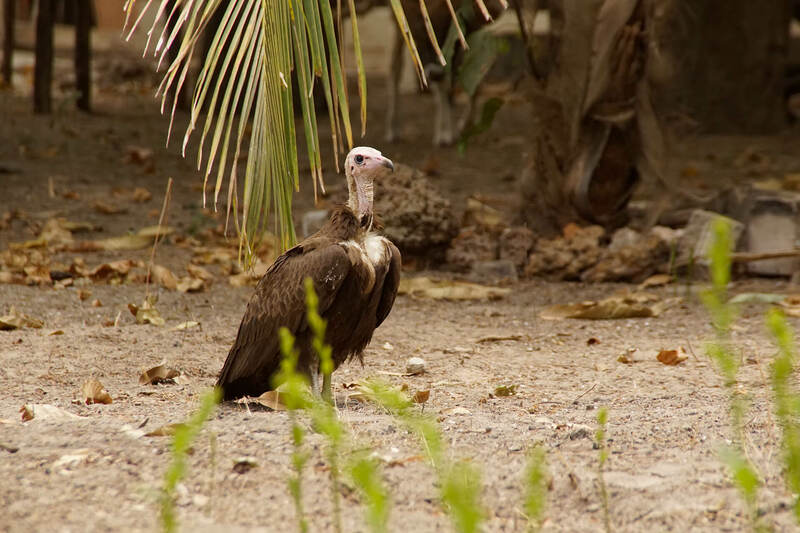 Halahin is an eco-lodge in the south of the Gambia close to the local village of Kartong and along the Halahin river which is the border between the Gambia and Senegal. At Halahin lodge you are in the middle of nature with access to the beautiful view of the Atlantic Ocean. 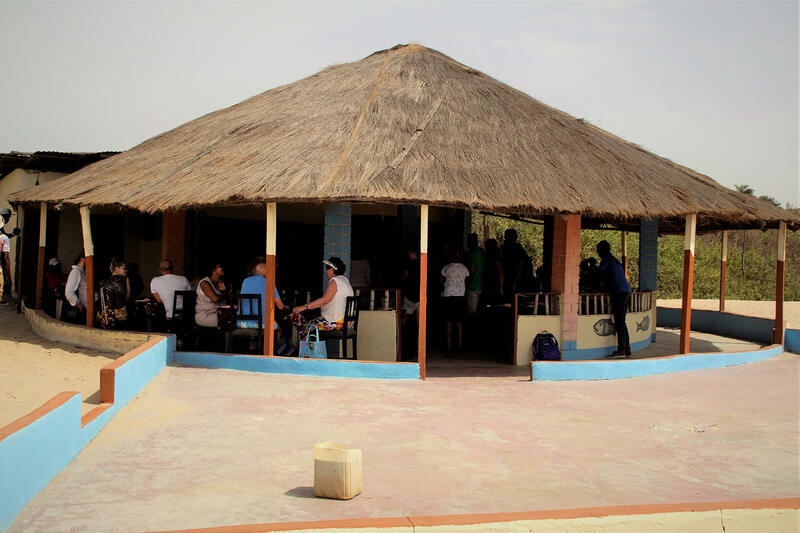 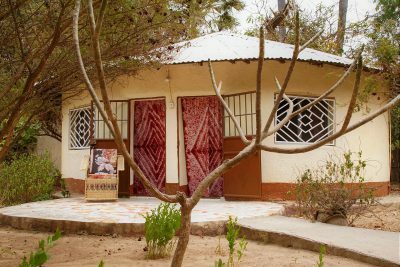 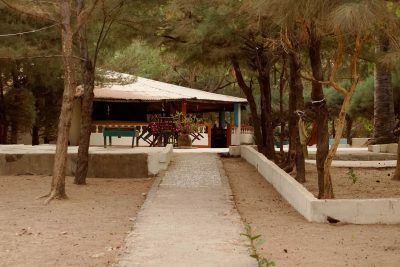 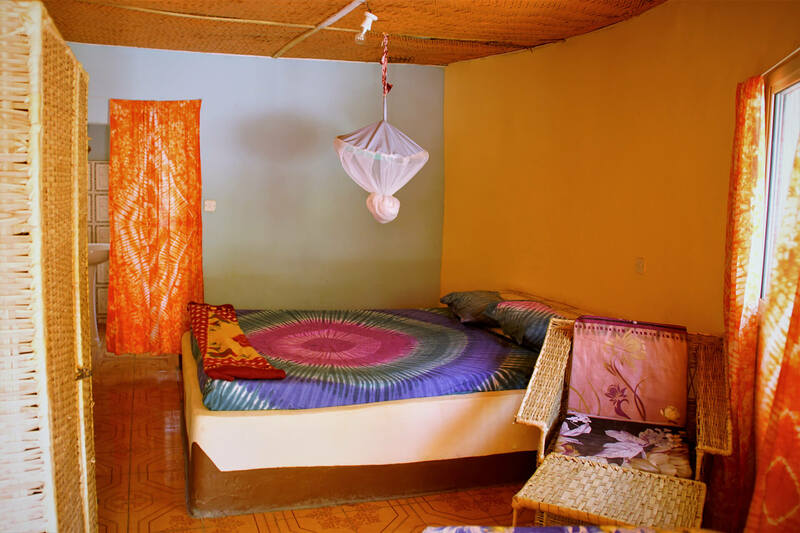 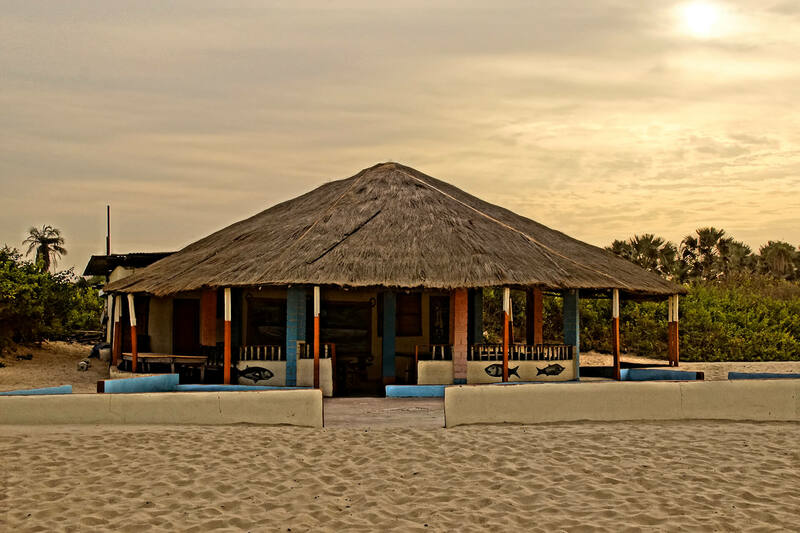 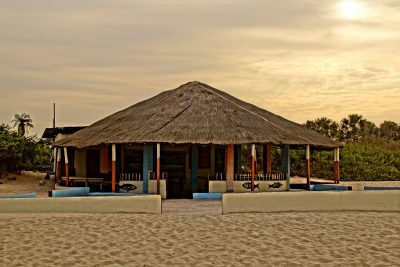 Halahin lodge has traditional Gambian round houses, a restaurant with delicious local food and a beach bar to relax and sunbathe by the ocean. 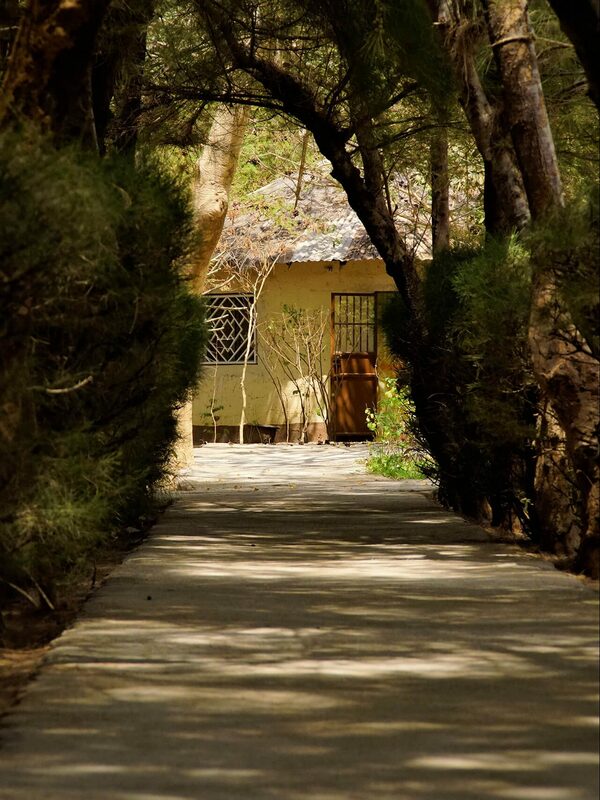 A paradise to take your rest and to experience the real Gambia!